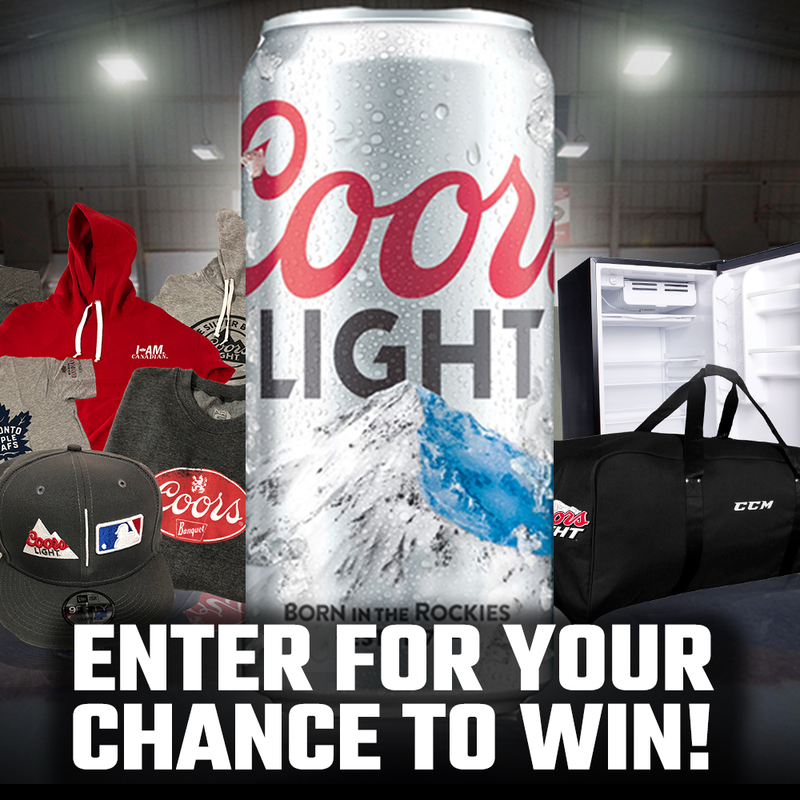 The Return of Our Molson Promotion! Residents of Ontario - we are happy to announce that our promotion with Molson and Coors Light is BACK! 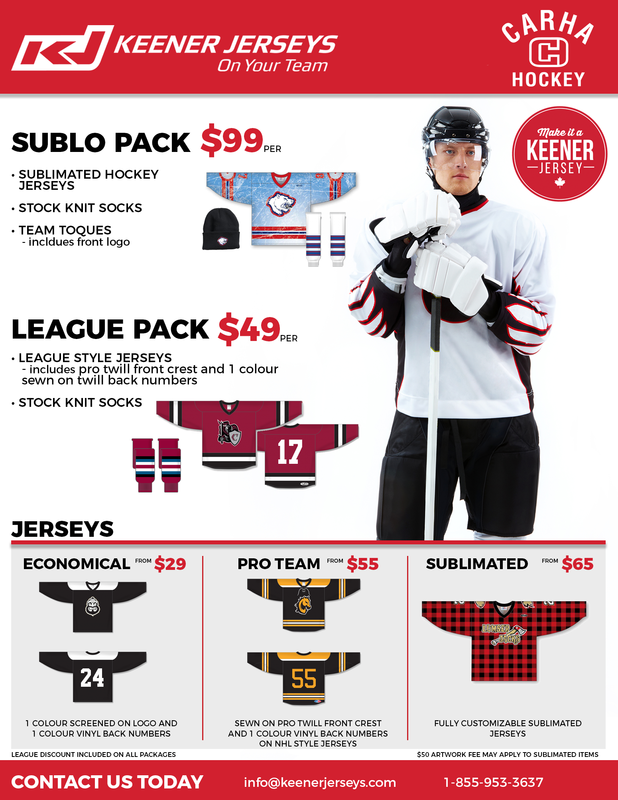 CARHA Hockey is proud to announce the launch of an all-new and redesigned store for our merchandise! This is the place to purchase any of our great apparel for your tournament, team, league, or even just for yourself. 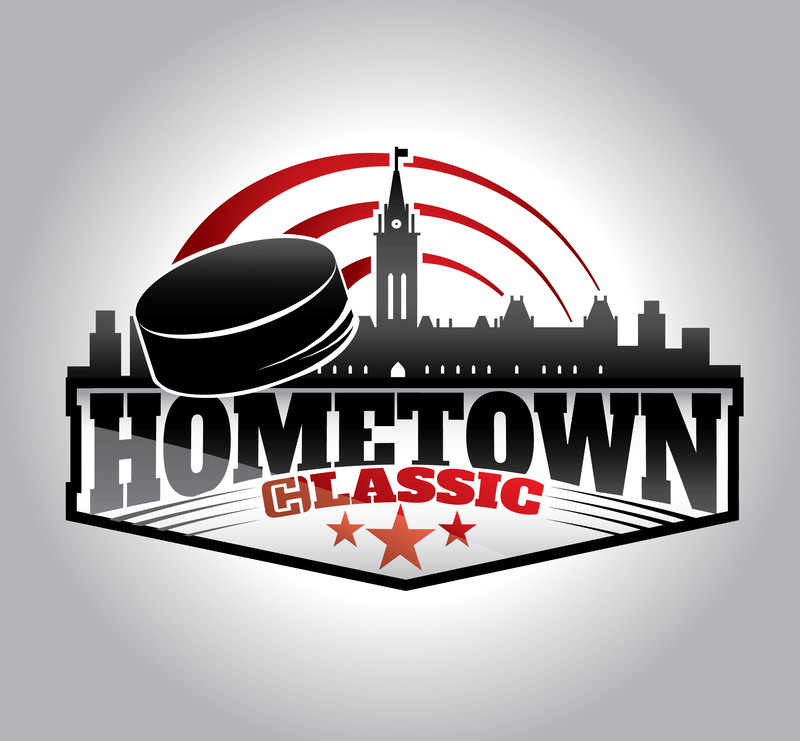 The Hometown Classic is an ALL-NEW tournament in Ottawa featuring 5-on-5 as well as 3-on-3 play, taking place from November 23rd to 25th at the Minto Skating Centre! Get your team in today! 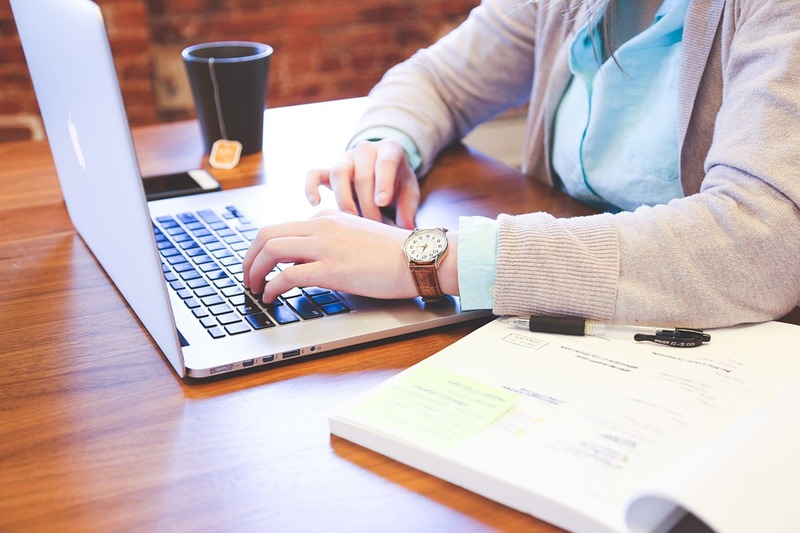 We want to hear about how your team, league or tournament contributes to a charity that you're passionate about. 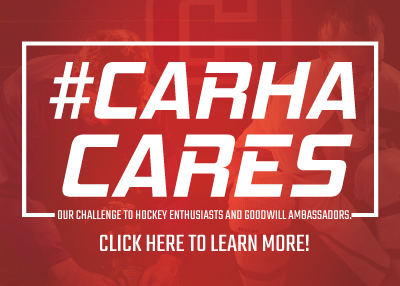 CARHA Hockey will be proud to donate $200 to the chosen winner's charity. Click the image below for more information, or email us telling us how you contribute!